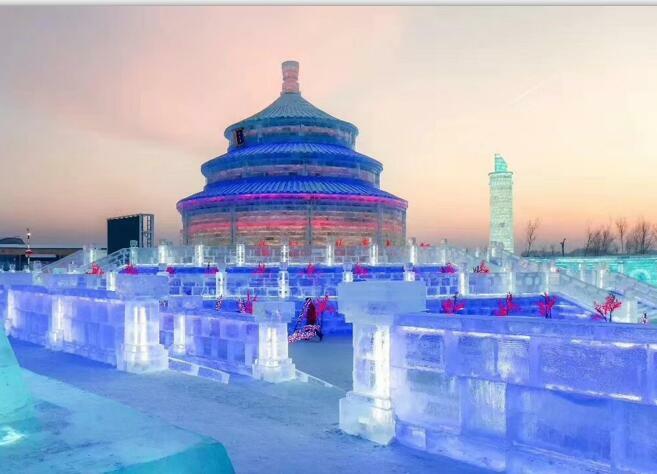 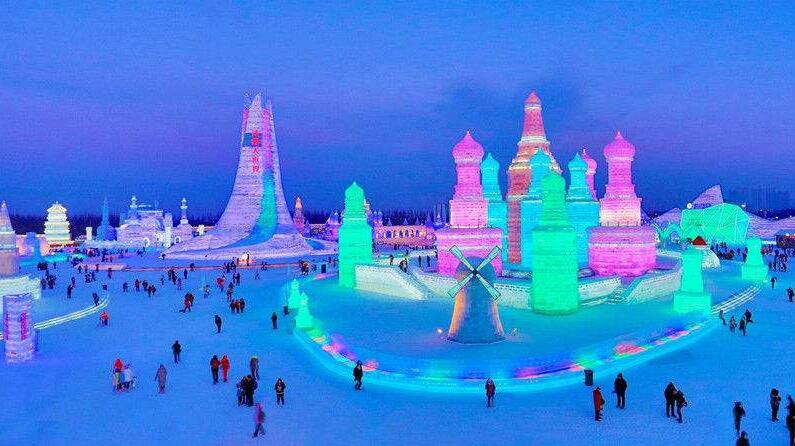 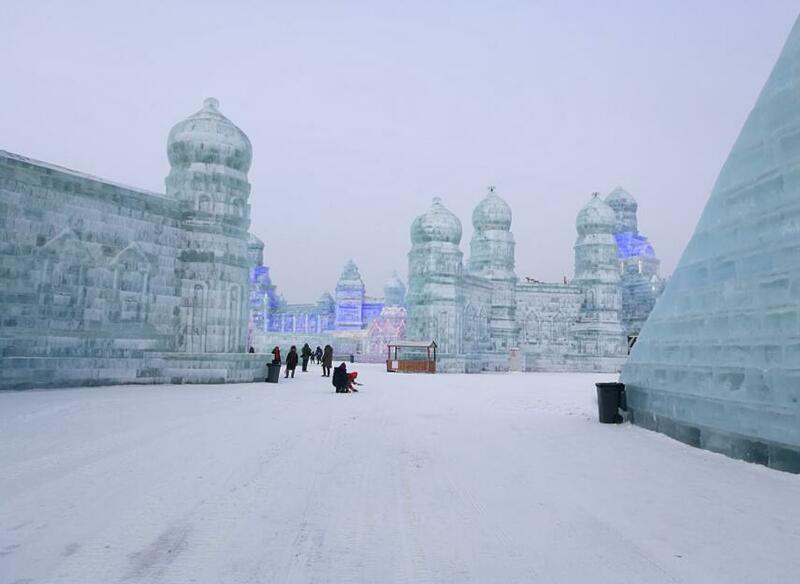 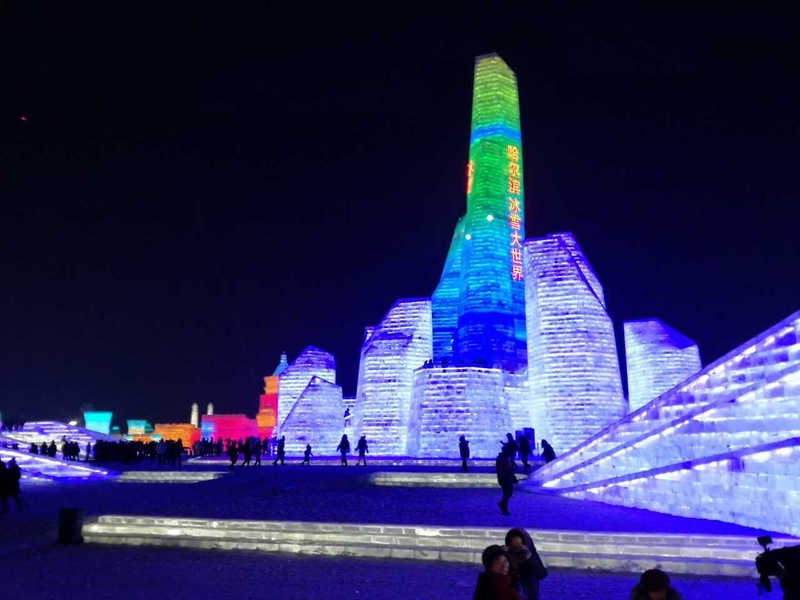 HARBIN ICE AND SNOW FESTIVAL GROUP TOURS - Harbin Ice and Snow Festival English Speaking Small Group Tours, Harbin Winter Clothing Rentals ,Harbin City Group Tours, English Speaking China’s Snow Town Small Group Tours, Coach or Bus Tours, Harbin, China. 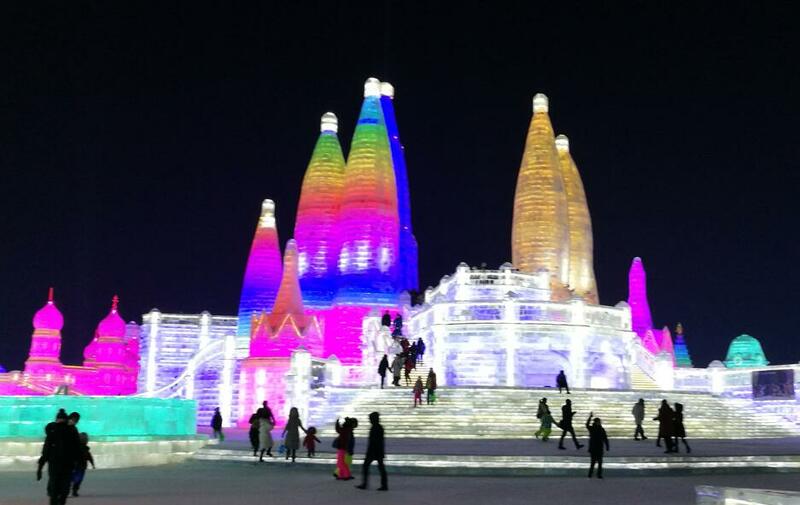 Harbin Ice and Snow Festival includes 4 parts, Ice and Snow World, Harbin Snow Fair on Sun Island, Ice Lanter Show at Zhaolin Park and The winter swimming show , this year will be one of the biggest festival, Ice and snow world, inside all big ice buildings, all same size ice take from Songhua river, every years are different, what is for this year? 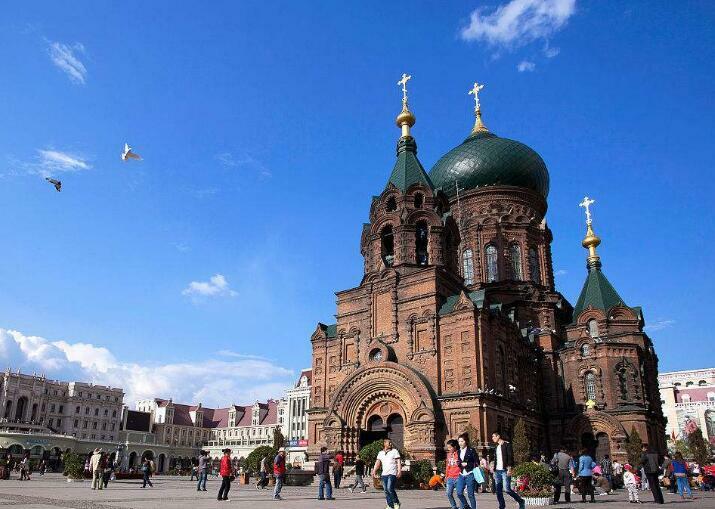 Book excursion with us and we will found out together!